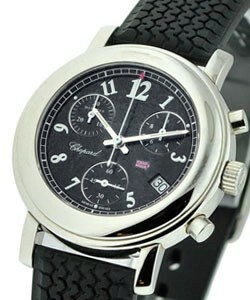 This watch is also known as: 16/8920 , 168920B , 16-8920B . 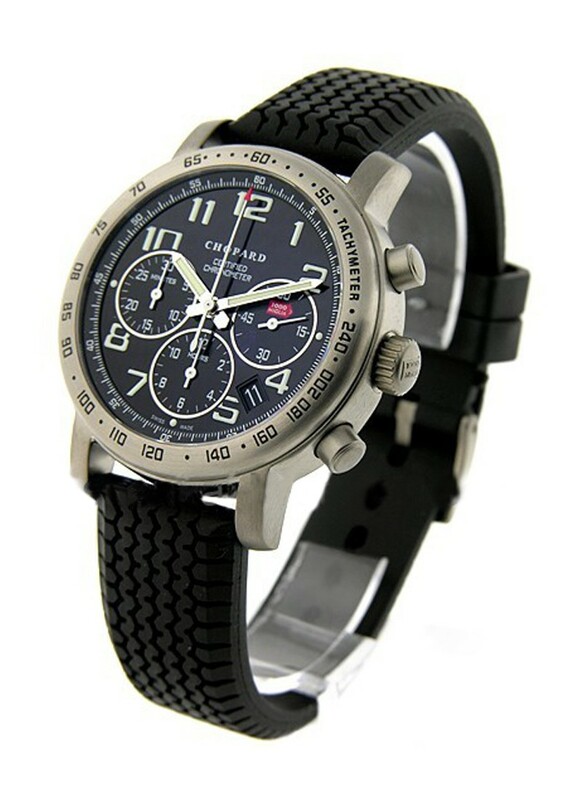 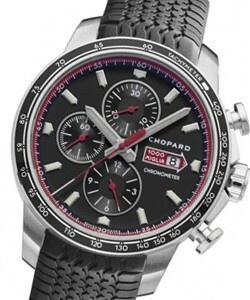 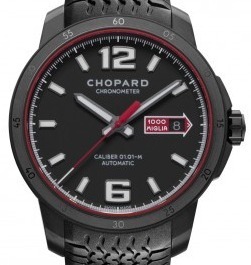 The Chopard Mille Miglia watch features a steel 39mm case, a gorgeous black dial with Arabic numbers a luminous hands, and a black rubber strap. 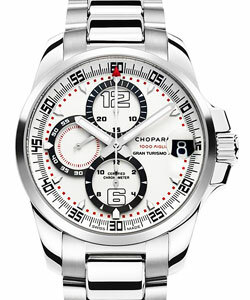 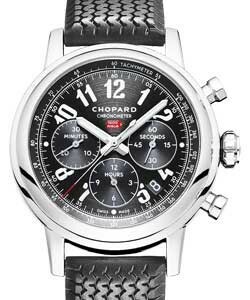 The Chopard Model # 16/8920B also features a automatic movement with chronograph, subseconds and date. 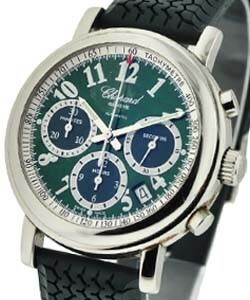 This beautiful watch is a 2001 edition and is water resistant to 50 meters.